The File Transfer Protocol is a standard network protocol used for the transfer of computer files between a client and recipient servers on a computer network. 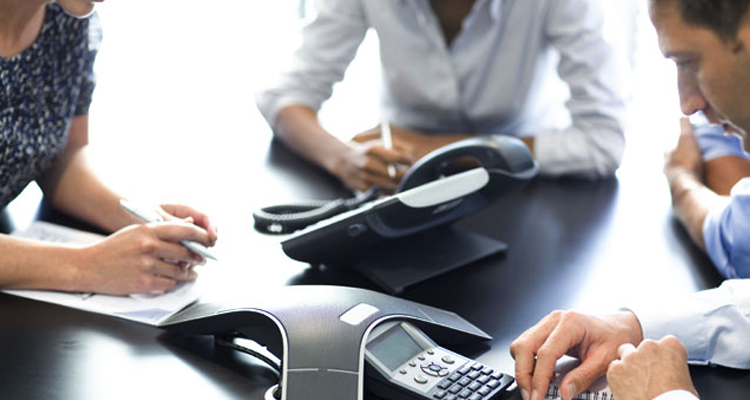 We have to decide the best file transfer protocol which is suited for our business and needs. The following are some of the protocols explained briefly. 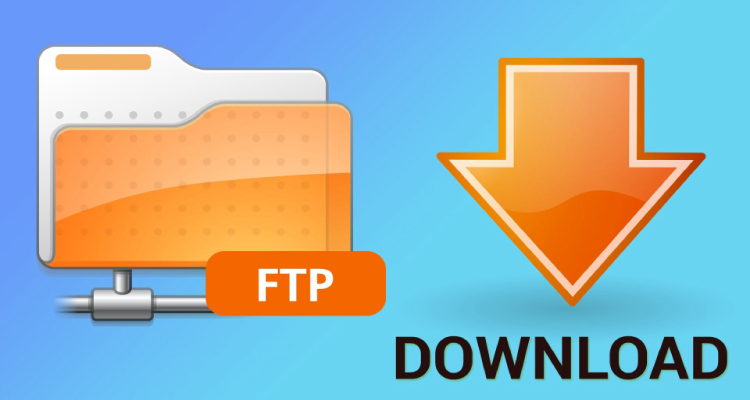 When you want to transfer any business file, FTP can do the needful. 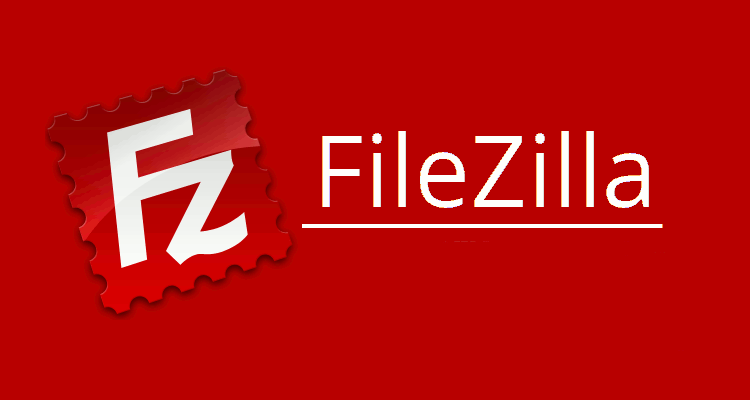 It is created for both large and small file transfers. These protocols help in easy exchange of information with your trading partners. FTP USES separate TCP connections to transfer binary data or output. The server easily finds the client’s application without any difficulty. The file transfer protocol does not guarantee any security. Hence if you want to secure any data of the privacy laws like HIPAA, PCI-DSS, SOX, GLBA etc FTP will not be the right choice. File Transfer Protocol must not be used in fields like health care, finance and manufacturing. It does not send/receive sensitive data. It gets easily affected by the firewall issues. You can go through Active versus Passive FTP Simplified to gain better knowledge and find ways to resolve the issues. It is very much user-friendly and easy to access. Like FTP, similarly HTTP is also used all over the globe. One doesn’t find difficulties to enforce file transfers between person-to-server and person-to-person. You can read through the website “Exploring Use Cases for Managed File transfer” to clear any queries. This involves no complicated procedures. For instance the user need not install any software. They can use the Web browsers like Internet Explorer, Chrome, Firefox or Safari. Unlike FTP, HTTP is less affected by firewall issues. But HTTP is also not secured and does not satisfy the regulatory compliance. If security is of major importance then HTTP is not suitable. 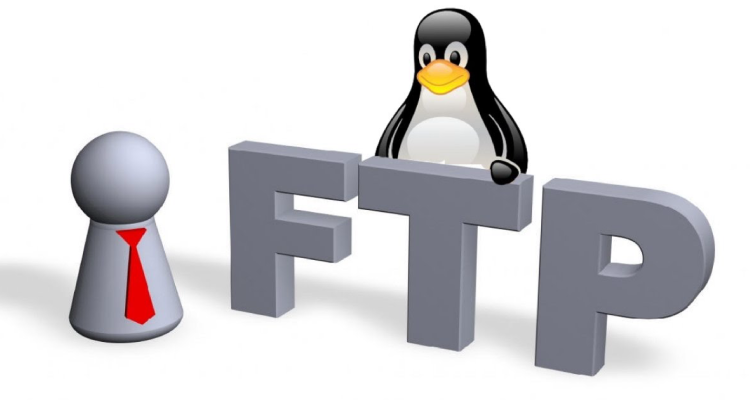 Recently both FTP and HTTP have upgraded their versions and is now become secured. HTTP has HTTPS and FTP has FTPS. 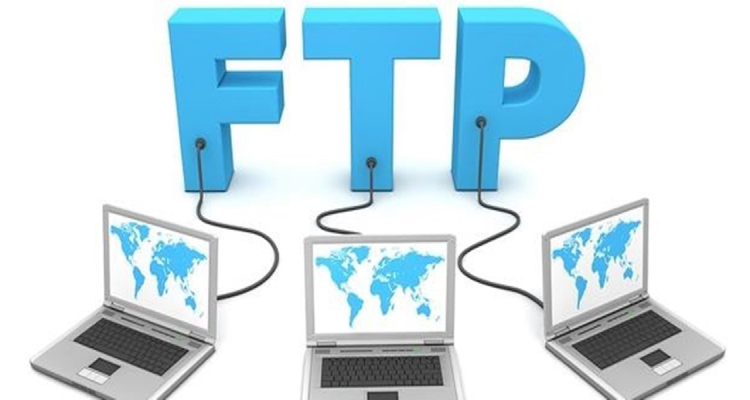 If the user uses FTPS, then he/she will hold back the benefits of FTP and acquire the security from SSL that includes data-in-motion encoding and client-server authentication. Since FTPS is based on FTP, we get the same firewall issues here as well. As mentioned above, HTTP is now become secured by upgrading their version to HTTPS. If users are not interested to install the customer’s application and if clients lack in advanced technical knowledge, then this will be the right choice. It is very much secured and is favourable to the users when compared to FTPS. This is the oldest and most traditional version of SFTP. It functions on SSH, with the same protection features. If you are utilizing the recent version of SSH, then we can get access of SCP and SFTP. SFTP have attractive and additional features when compared to SCP. So it is advisable to use SFTP. SCP can transfer files only to those companies which inherit SSH sever.